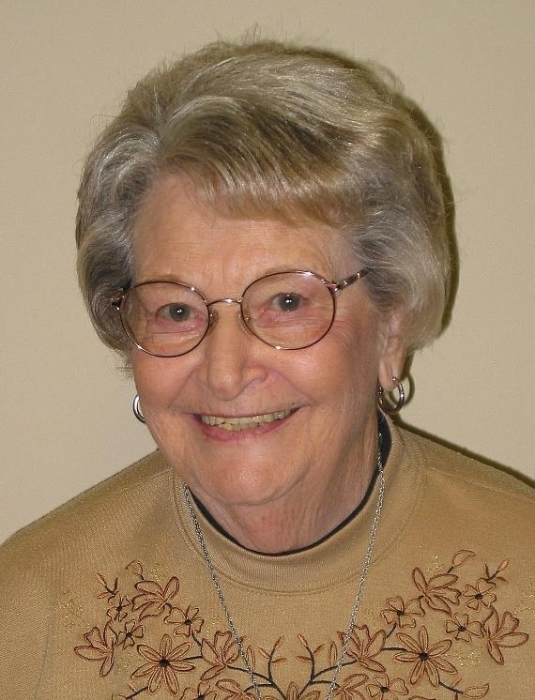 Betty Painter Thomas, 93, of Memphis, TN, passed away February 3, 2019 at Methodist University Hospital. She was survived by her children, Robert L. Thomas, Barbara Anne Thomas, Ronald Thomas, Sarah Thomas and William Thomas; brother, Ralph Painter and grandchildren, Tracy Thomas Carpenter, Ginny Thomas Murray, John Painter, Jennifer Painter and Sam Painter. She was preceded in death by her parents, Samuel L. Painter and Anne Wood Painter; brothers, Homer Painter, Lew Price Painter (Mose), Ellett Painter, Hunter Painter, Paul W. Painter (Johnny), George Painter, Thomas Painter and Ted Painter; sister, Doris Love Painter and son, Samuel L. Painter. Memorials may be sent to Bellevue Baptist Church ministries where she was a member.